Fun Fact: She loves 90’s hip-hop music and you’ll catch her rapping all the lyrics from most hits in that era. 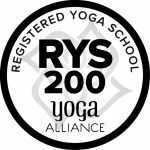 I have practiced yoga for 15 years, but it was not until eight years ago that I took my first hot yoga class and became obsessed. I love teaching at Indigo because at Indigo, we encourage everyone to love and accept their bodies. This is something that I hold dear to my heart. 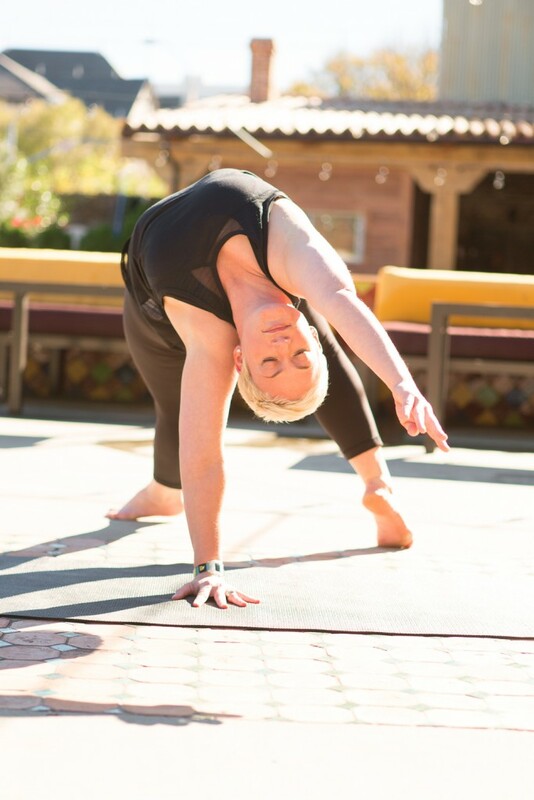 When I first started teaching yoga, I noticed that my body was not the tall, thin “yoga body” that many teachers possess, but I now have come to love my body for being different. I bring that energy to every class I teach by ending class with positive words of encouragement for my students to hold on to for the rest of their day. 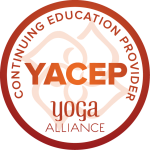 Yoga is great for peace of mind, which is something that I take with me in my everyday life. My practice allows me to stay calm and respond to, rather than react to, any situation that comes my way. I like to keep things interesting, so when you come to my class, you can expect to hear a wide range of music, which may include anything from Modest Mouse and Lorde to Justin Bieber and Jay Z. I cannot wait to have all of you in class. 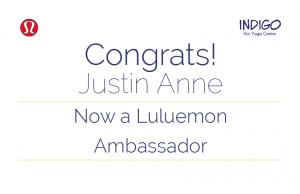 Note: In 2016, Justin Anne begins the honor of serving also as the Lululemon North Hills yoga ambassador.